Hey Beauties! What’s up? I hope you and your skin is healthy! 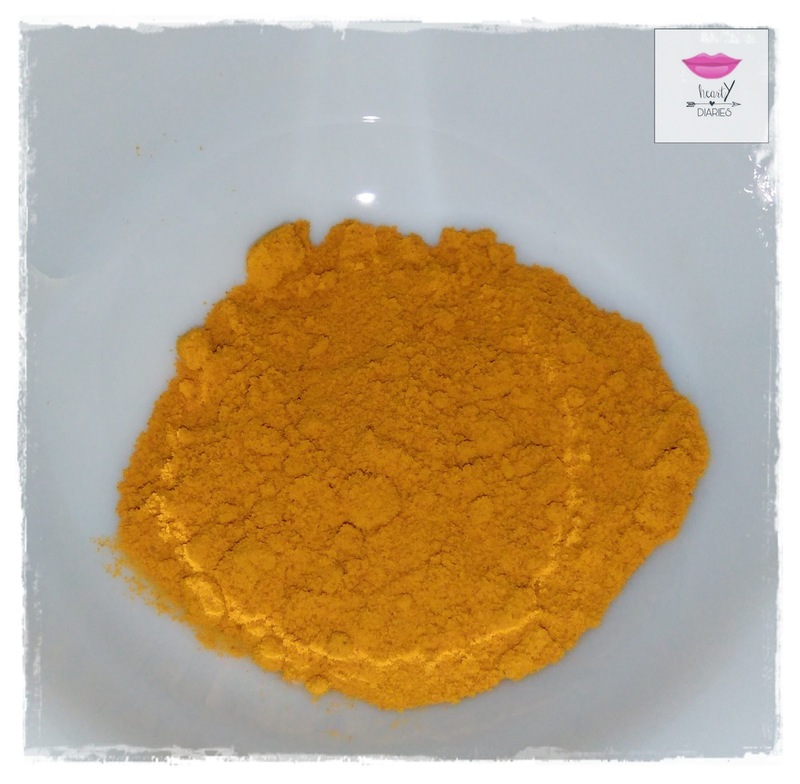 Today I have brought an amazing natural treatment for your skin. 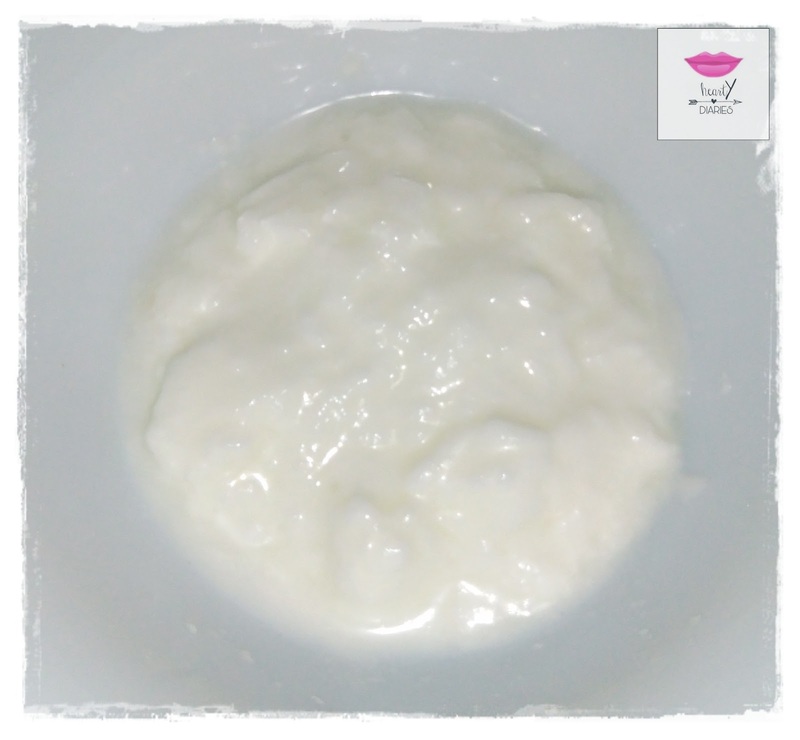 I am sharing “How to make Ubtan for Bridal Glow at home” with you all guys. Ubtan is a very very necessary part of an Indian wedding.. 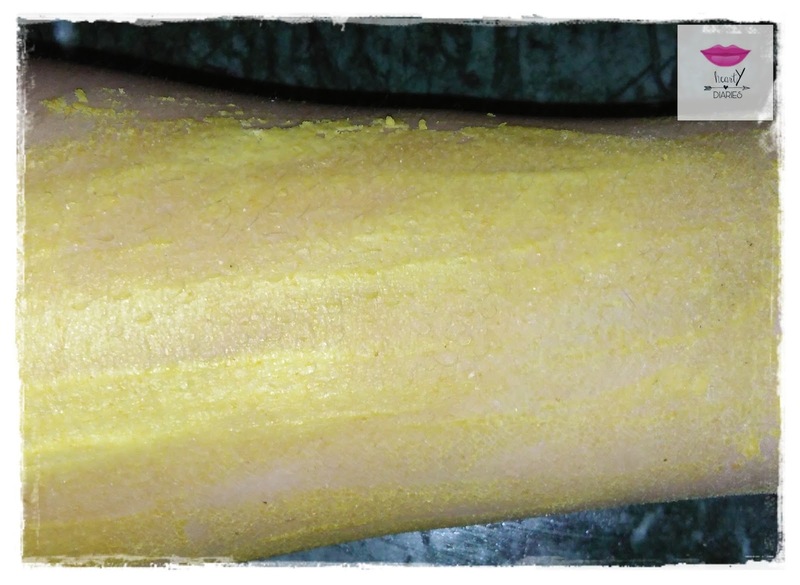 There is an entire ceremony where it is applied on the bride and the bridegroom’s face, hands and legs for instant glow..
Before proceeding, I would like to tell you guys about my friend who reviews products on her Instagram account. Click here to follow her..
Like the Fuller’s Earth Mask that I shared last month, I will be sharing two methods of making Ubtan as well. One for dry skin and other for oily one. Add more milk if the consistency is thick. 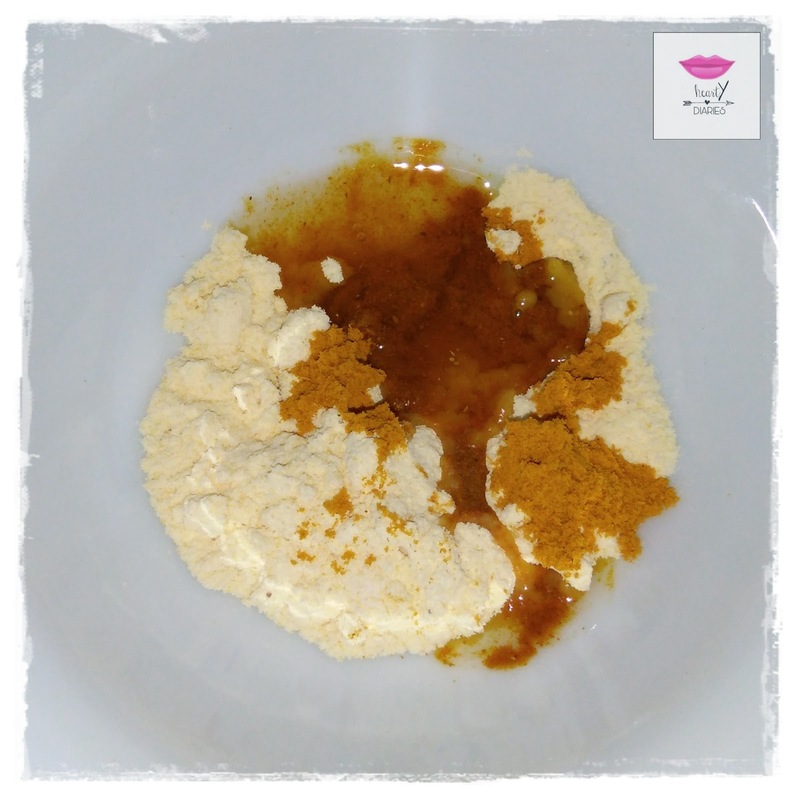 Take two teaspoons of Besan or Gram Flour in a bowl. 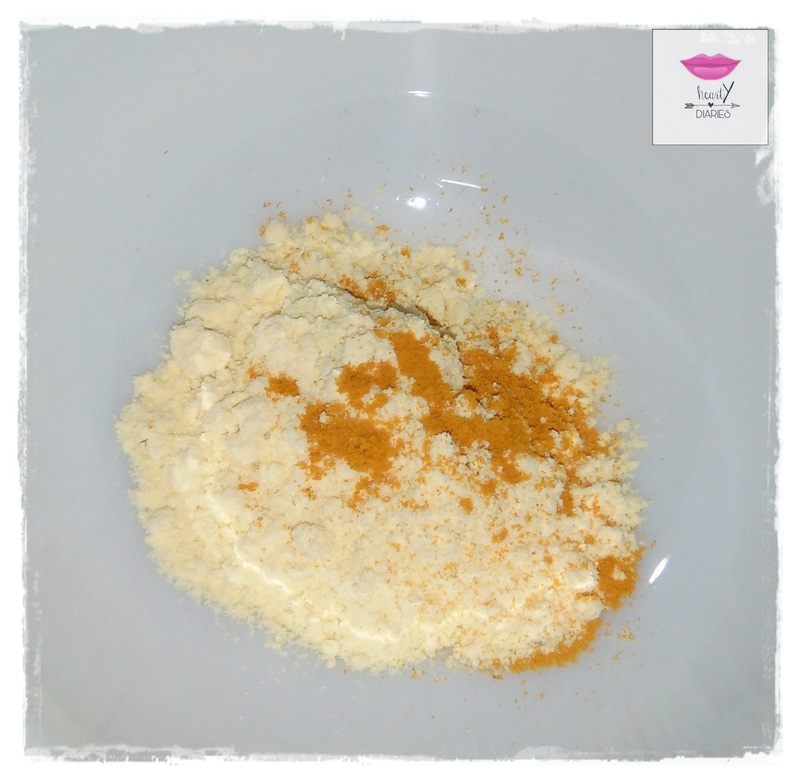 Add half teaspoon Turmeric Powder to this mixture. Then add one teaspoon Coconut or Jasmine Oil. I am using Jasmine Oil here.. Finally add 3 teaspoons of milk. Mix well to get a lump free paste. 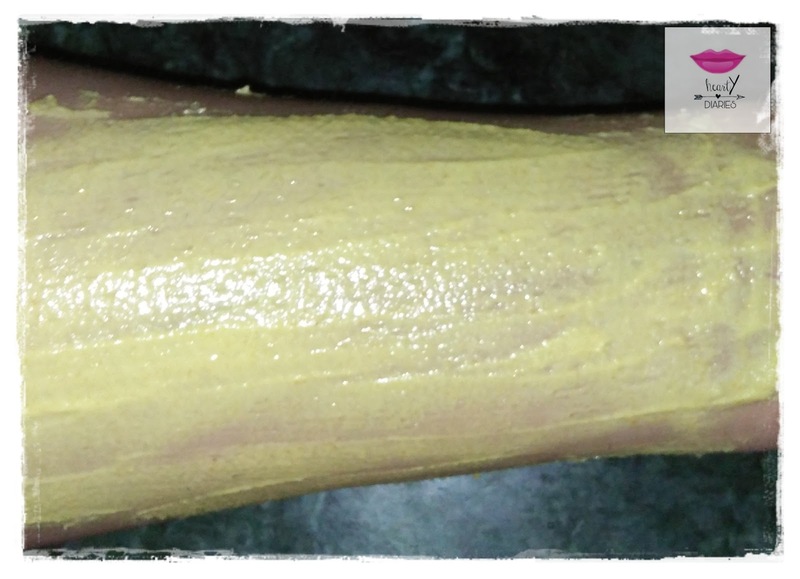 Ubtan for dry skin is ready! Add more curd if the consistency is thick. 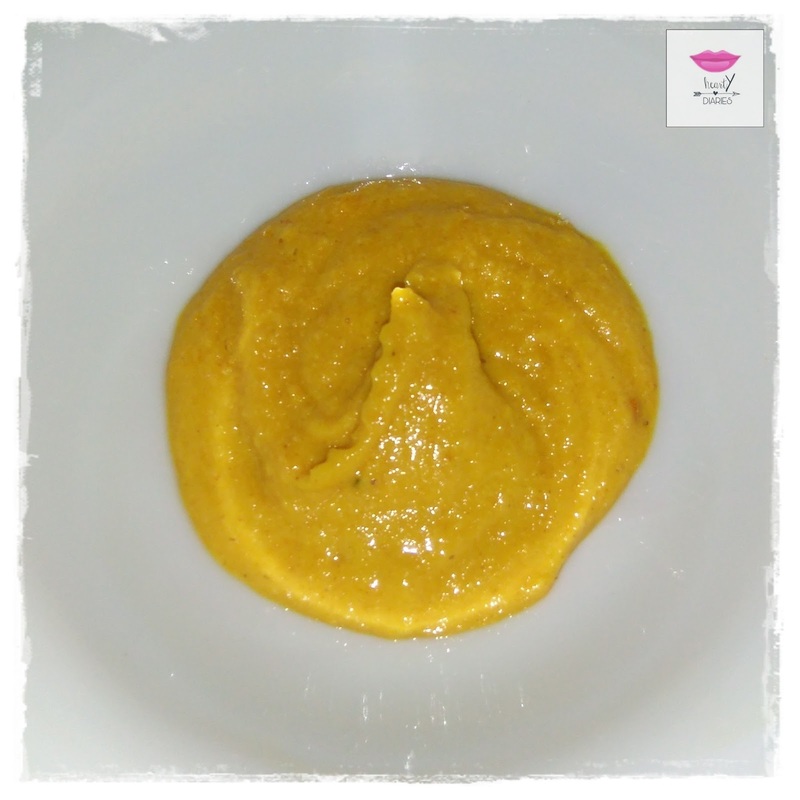 Take two teaspoons of Besan or Gram Flour in a bowl and add half teaspoon Turmeric Powder in it. 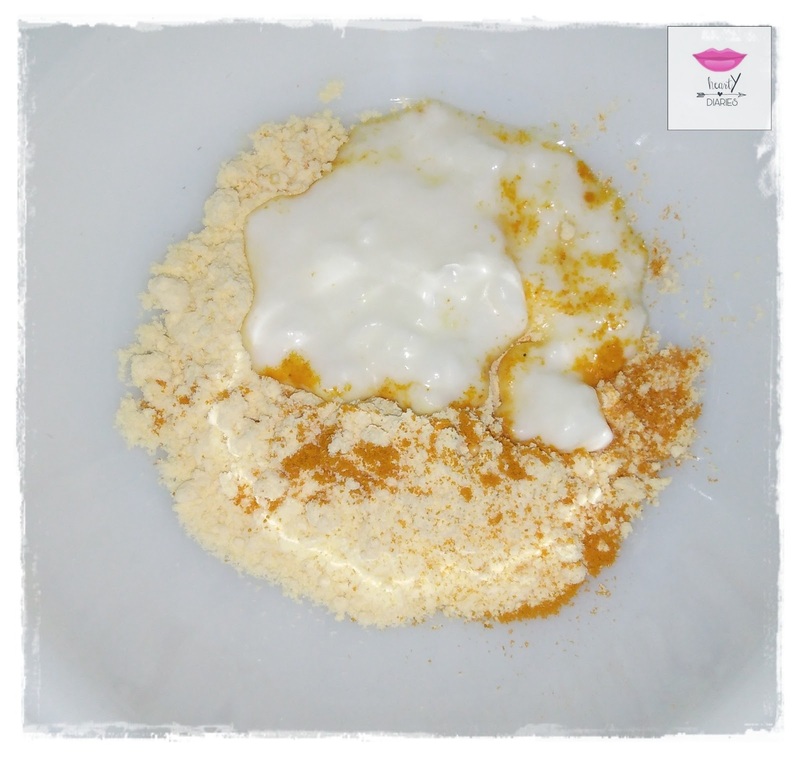 Add two teaspoons curd. Go on by adding one more teaspoon of curd if the consistency is thick. Mix well to get a lump free paste. You can also add rose water if you have it. I didn’t have it at the moment, so skipped it. 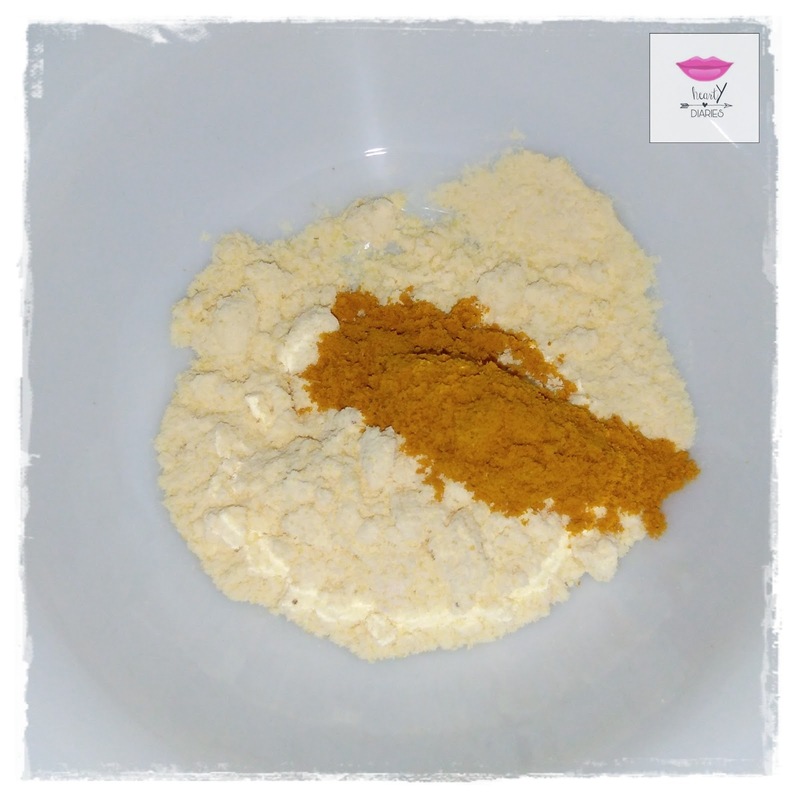 Ubtan for oily skin is ready! Wash your face first and pat dry it with a face towel to remove all the dirt and oil. 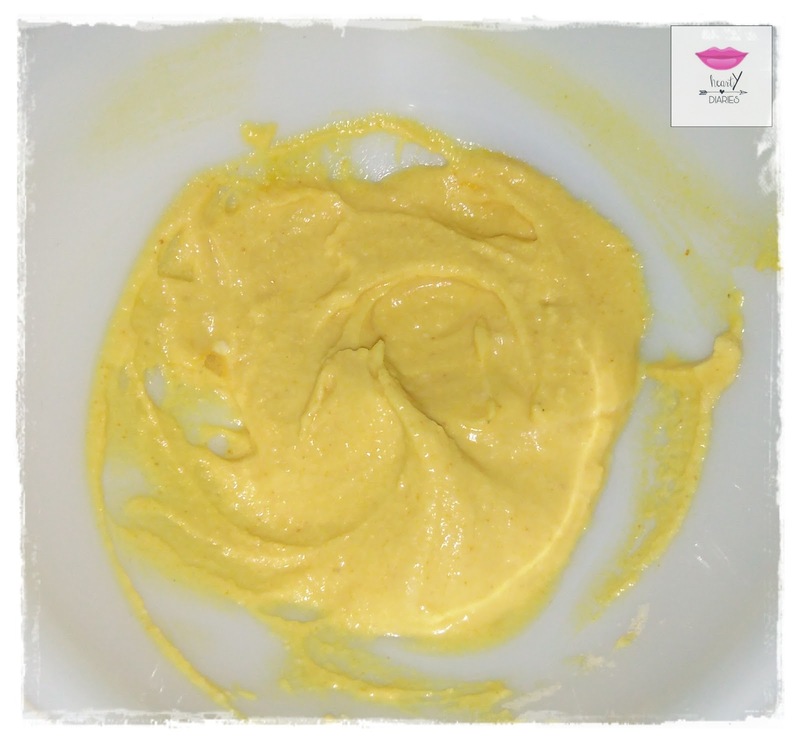 Apply a good layer of this paste to your face and neck using a brush or your fingers and let it dry completely. Once the Ubtan has dried, take some coconut or jasmine oil on your palm and apply it to your face. Gently rub it over the dried ubtan and massage in circular motions. The ubtan will come off easily and then you can wash your face or leave it like that for about 20-30 minutes. 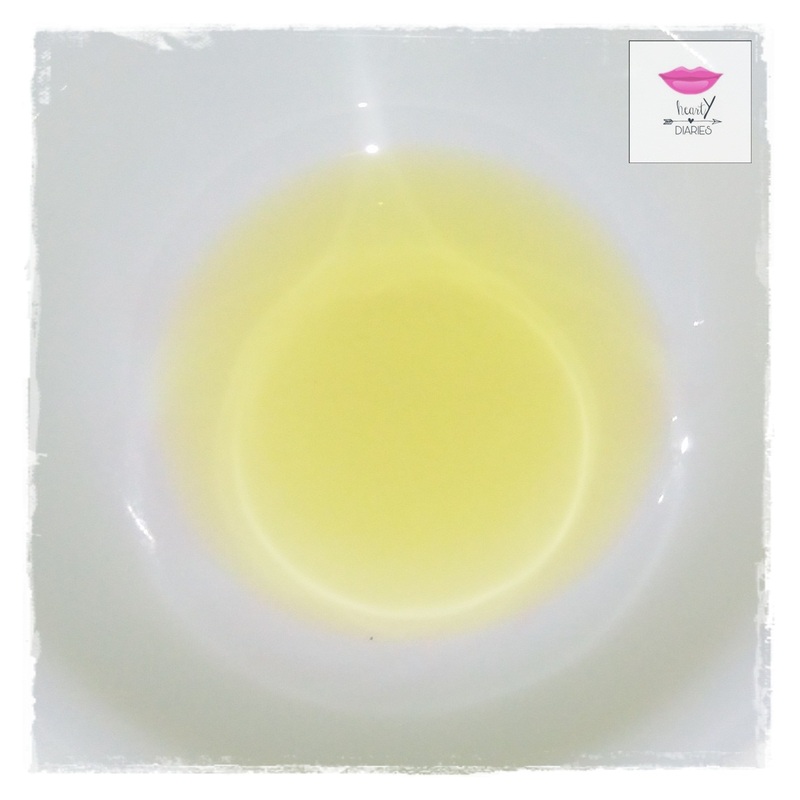 If you don’t want to use oil, you can simply wash it off by water but first slightly wet up the dried Ubtan and massage in circular motions to remove all dead cells and regulate blood flow. 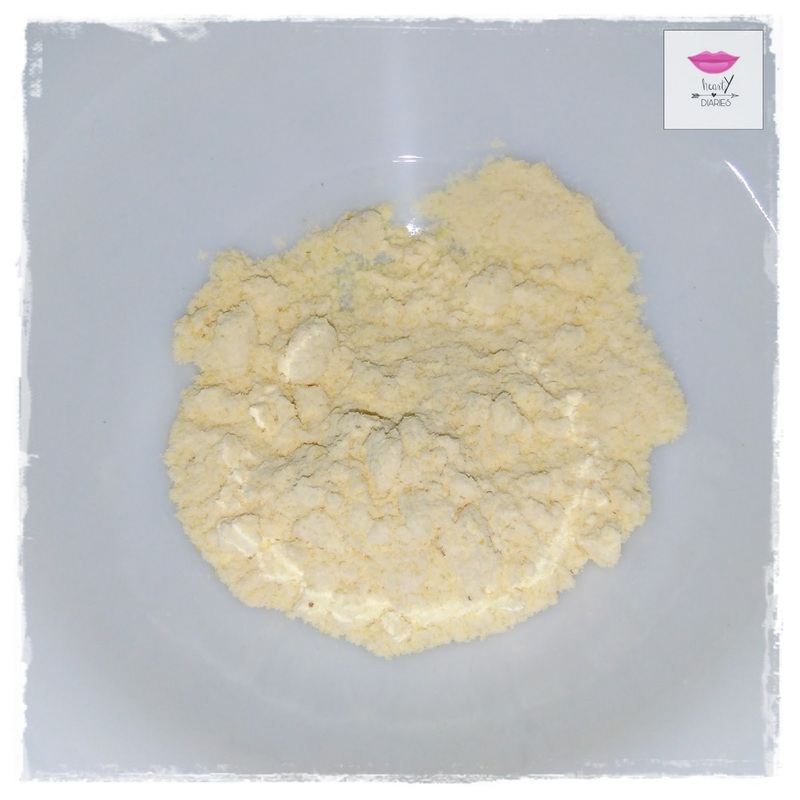 Ubtan helps to remove tanning from the skin in addition to providing glow to the face and making it soft and smooth. 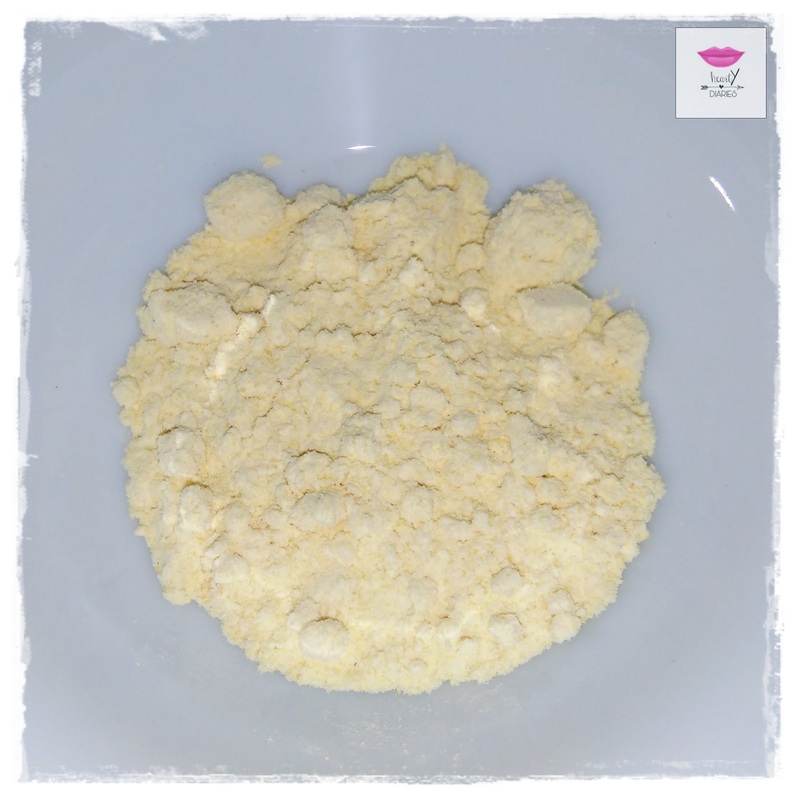 It also helps in reducing hyper pigmentation, dark pataches and skin discolouration. 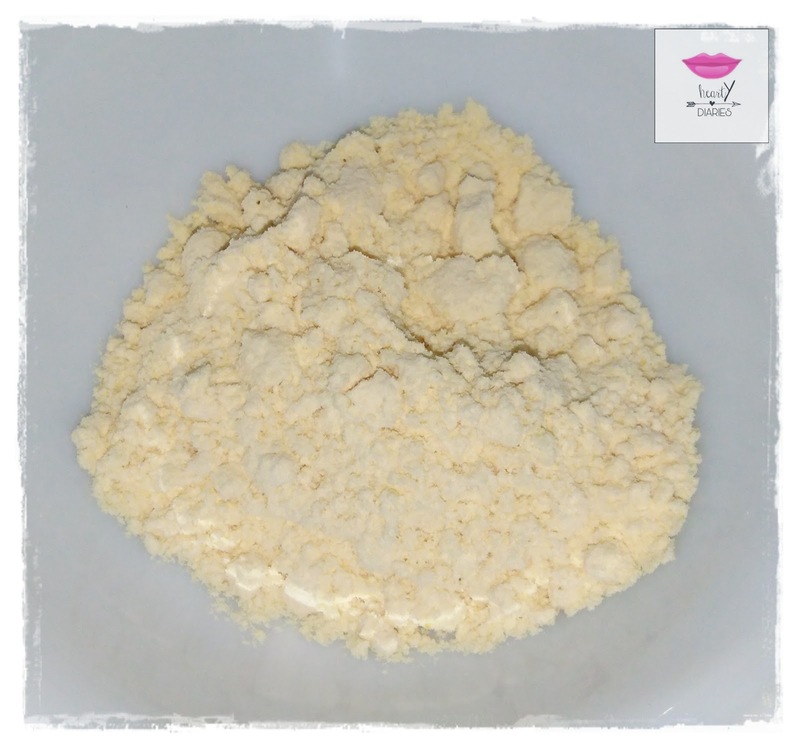 As it has the goodness of all natural ingredients in it, it has no side effect. 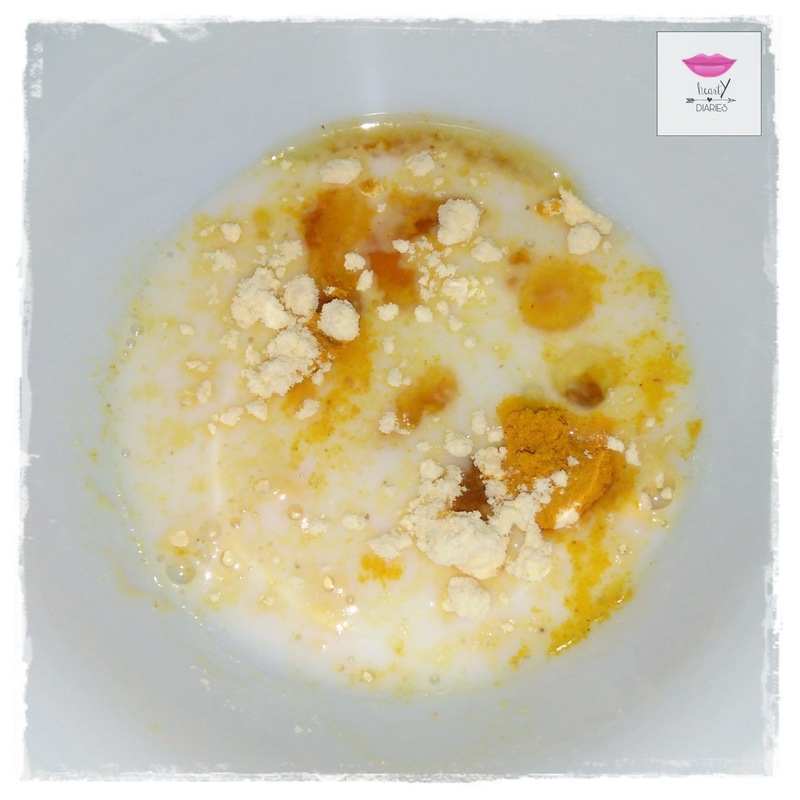 It is the ultimate Indian beauty hack that helps our skin get the nutrition it requires and makes it look amazing and flawless. So you can apply it to your whole body as well. If applied on a regular basis, it will also reduce hair growth to a great extent. I hope you all liked today’s post. Thank you so much for stopping by. Please don’t close the tab without following my blog. It would mean a lot to me. Don’t forget to follow @reviewsmakeupandskincare on Instagram. Wow!! 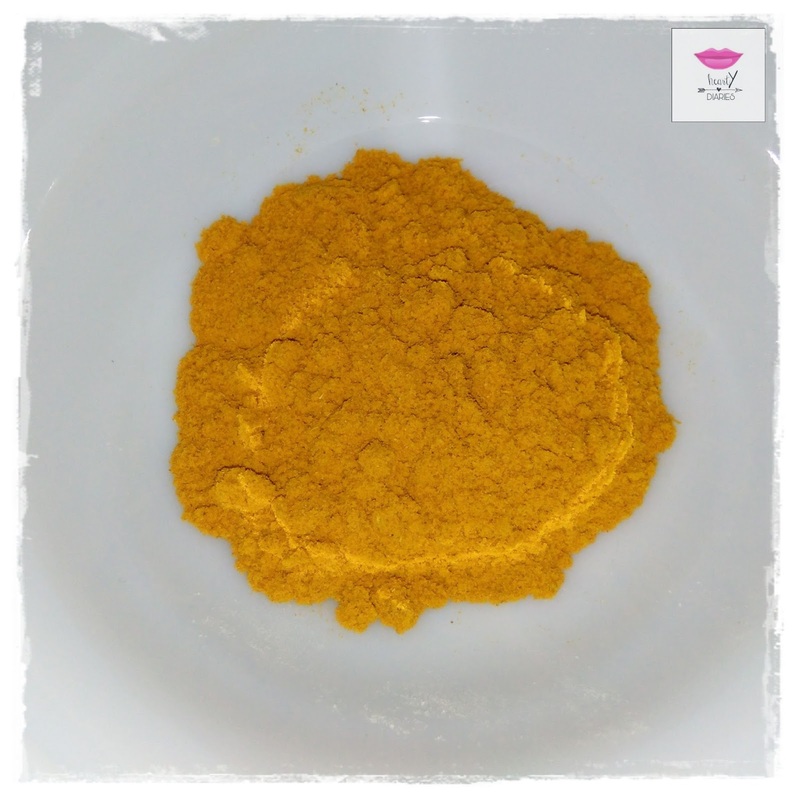 You are amazing… I always feel lazy to try these home remedies but u r inspiring me to do it! !